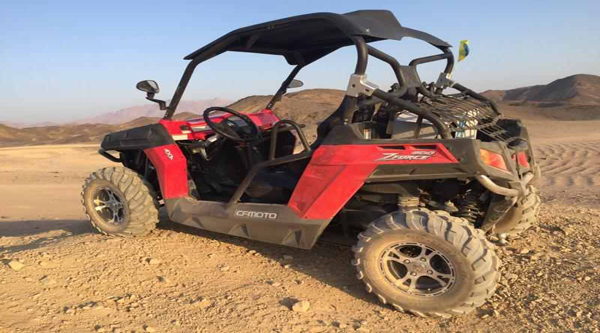 Wadi Gnai safari to Dahab's beautiful canyon and wadi will reveal you the beauty of the desert, its landscapes and unique nature. 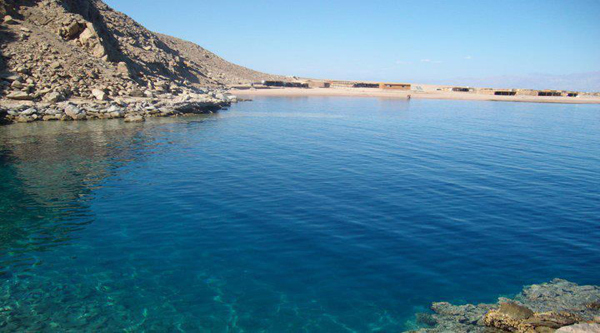 Together with amazing Blu Hole dive spot the trip will be the best Sinai experience ever. 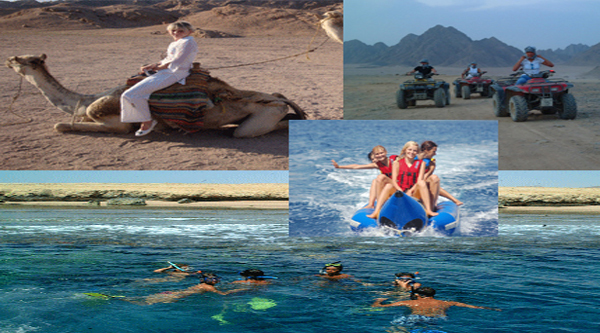 The most beautiful place for diving in Egypt and the second largest diving place in the world, which attracts a lot of divers from all over the world. The depth of the Blue Hole is more than 110 meters from the pure beauty of coral reefs and marine habitats. 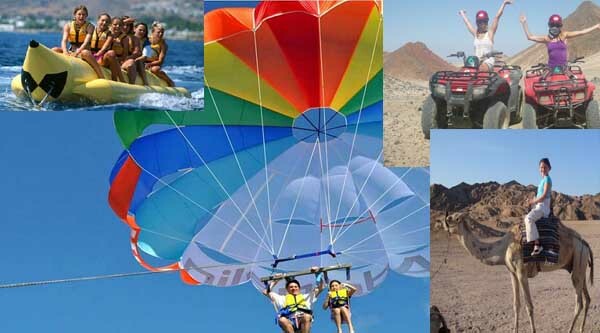 The spot is located in Dahab city which is just 100 km far from Sharm el Sheikh. 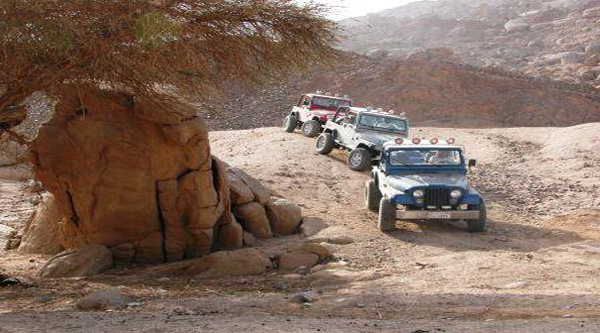 South Sinai has a very fascinating desert, with mountains, canyons, sand dunes, dry and carved waterfalls and river beds. 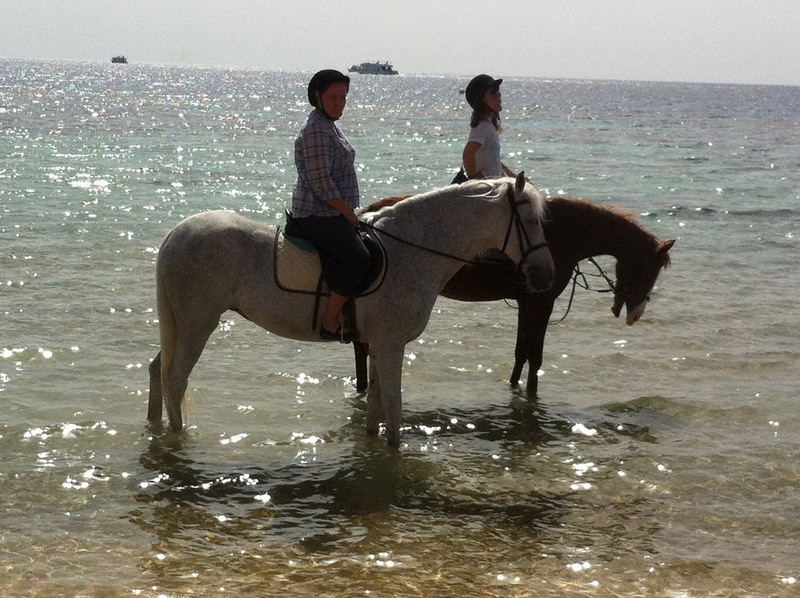 Let's take a break from the stunningly blue water and enter the silence of the desert. 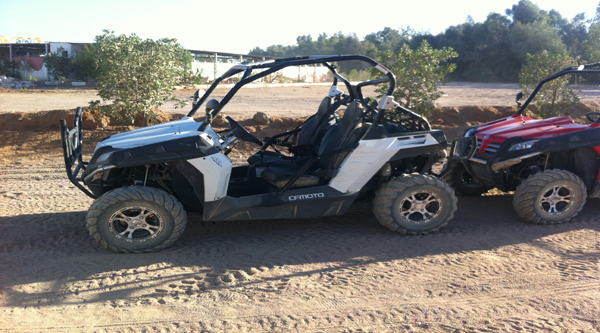 We go to Wadi Gnai, a deep canyon oasis 10km south of Dahab town. We'll be walking around for a while looking at the spectacular scenery. During winter you can see water oozing from the cracks in the mountains. 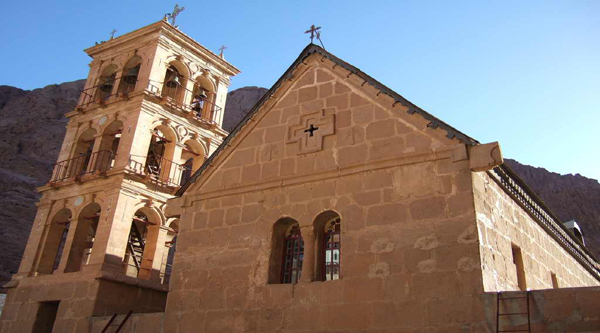 Wadi Gnai is a little oasis situated just 30 minutes drive from central Dahab. 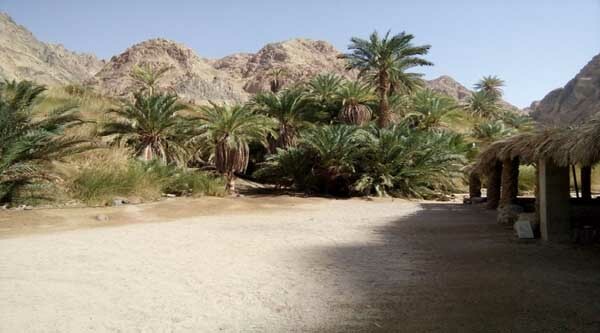 Let's hike through this calming landscape, into the palm grove and the abandoned gardens of the Bedouins. As there’s water in Wadi Gnai it is always lush and green – and in the rare event of rain you will be able to find many different types of desert flowers in full bloom. The hike can be adjusted according to each participant’s physical fitness and we would recommend you to bring good footwear, as we will also need to climb some smaller passages. From in between the palm trees and mountains you will experience the beauty and solitude of Sinai. 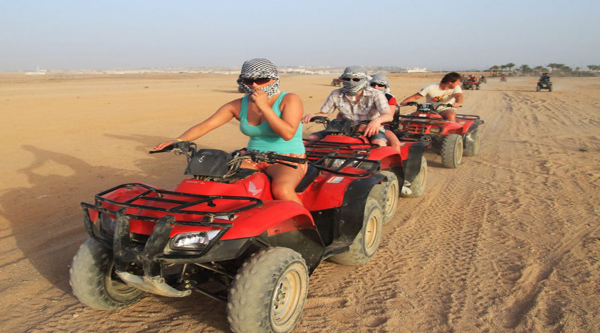 We booked the family package which included the star gazing, dolphin show, Soho experience, Wadi Gunai and Tiran island boat trip in February 2015. I must say it was a great deal for the family! 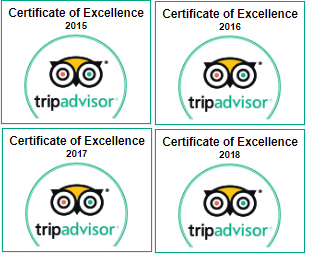 We thoroughly enjoyed the attractions as well as things to do. 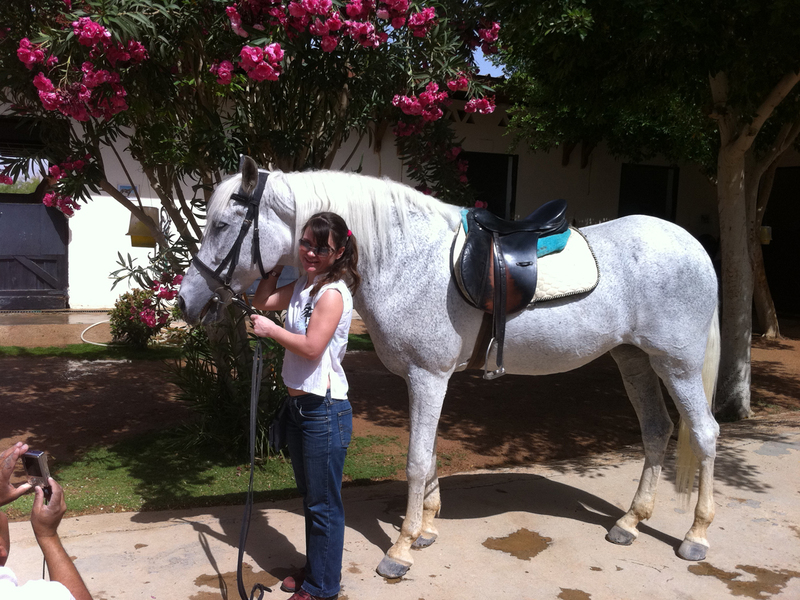 What made our experience even more enjoyable was the hospitality of our tour guide Ahmed Hassan. 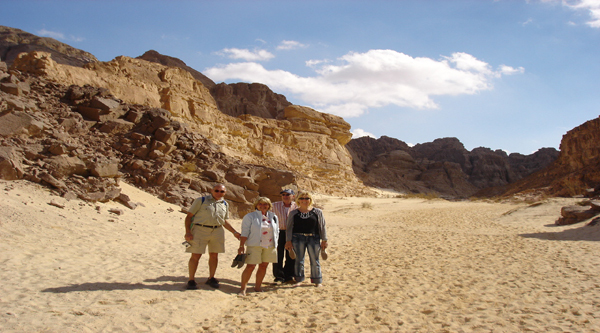 Ahmed is extremely knowledgeable about the area and very passionate about the desert and the natural beauty of the Sinai. 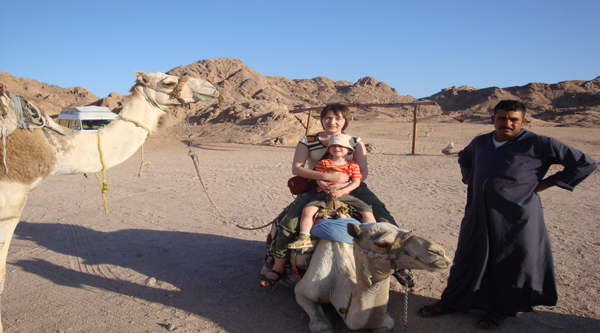 He was very helpful, especially with my little kids - helping them get on and off the camels, always quick with a photo opportunity and overall very courteous and professional. The hotel pickups were always on time and the tour experience was superb thanks to Ahmed! 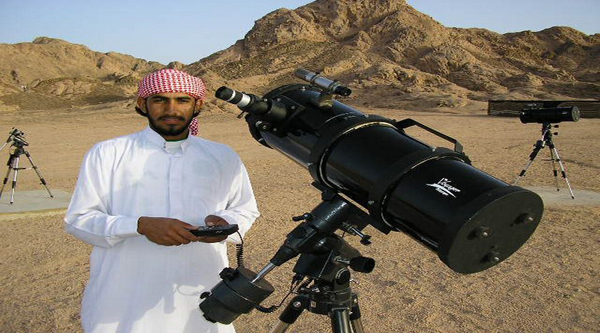 I would definitely recommend the star gazing trip as a part of the package as you are getting a great value for money and you are taken care of by Sharm Club staff. If you see Ahmed on your tour - please say hello from the Fedotov family!